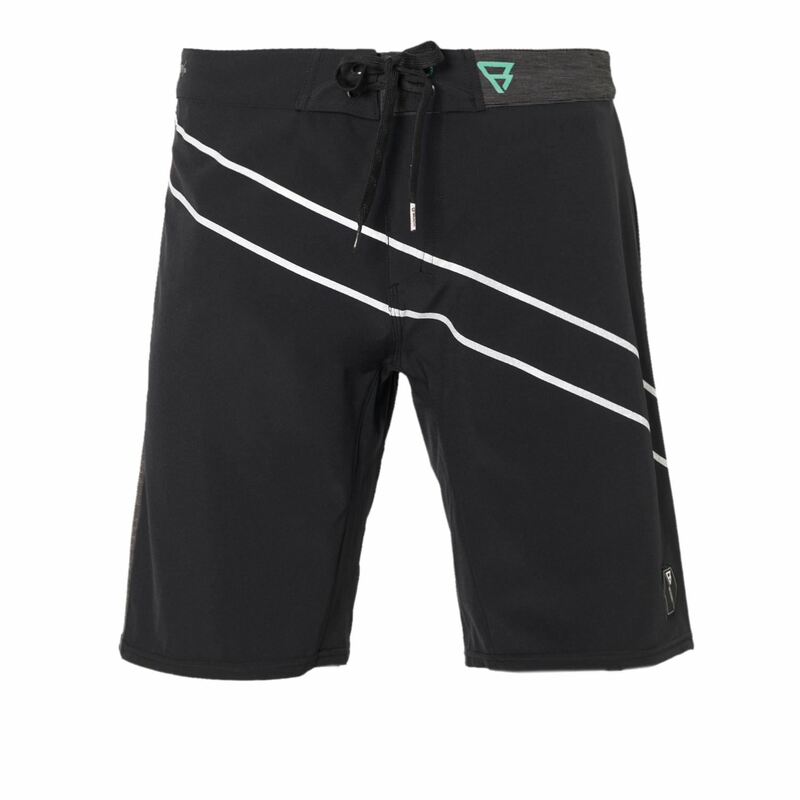 These board shorts for men are an item from the RDP range from the Brunotti Spring/Summer 2018 collection. 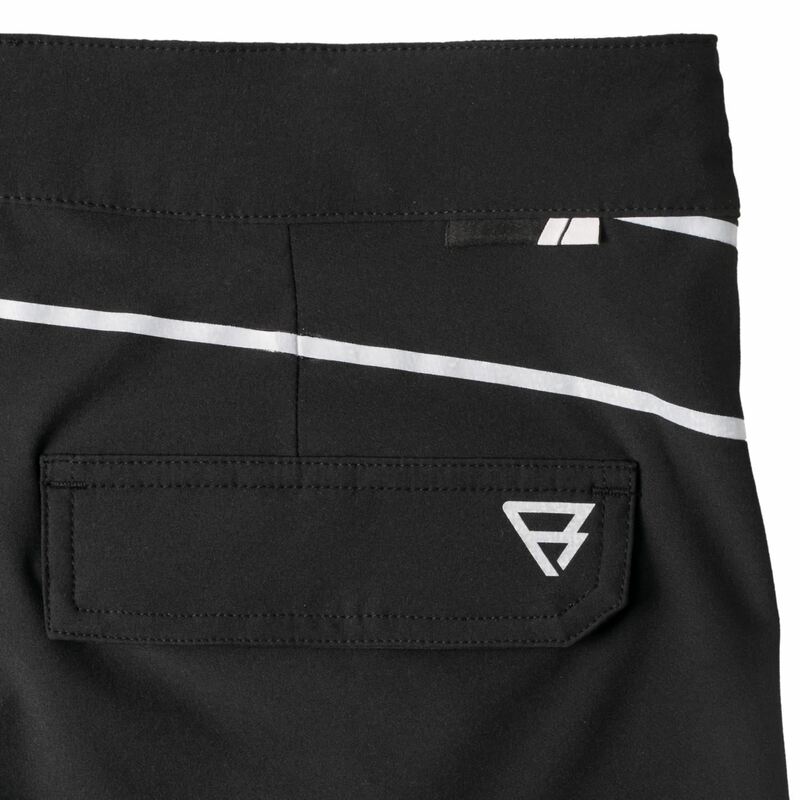 The items from this range have been developed together with our teamriders. 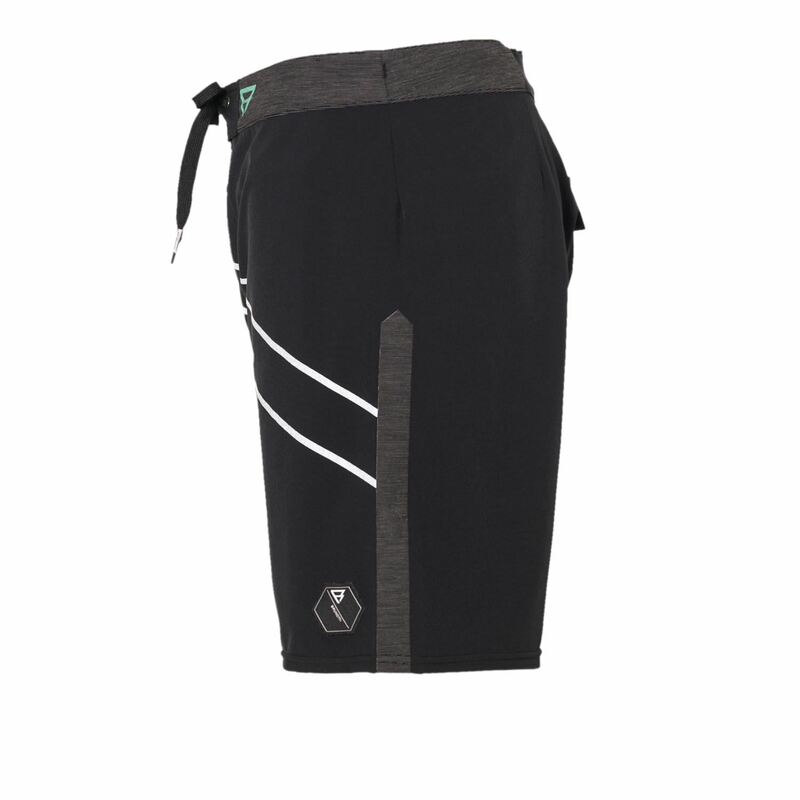 The 4-way stretch material gives you a lot of freedom of movement in your boardsports. 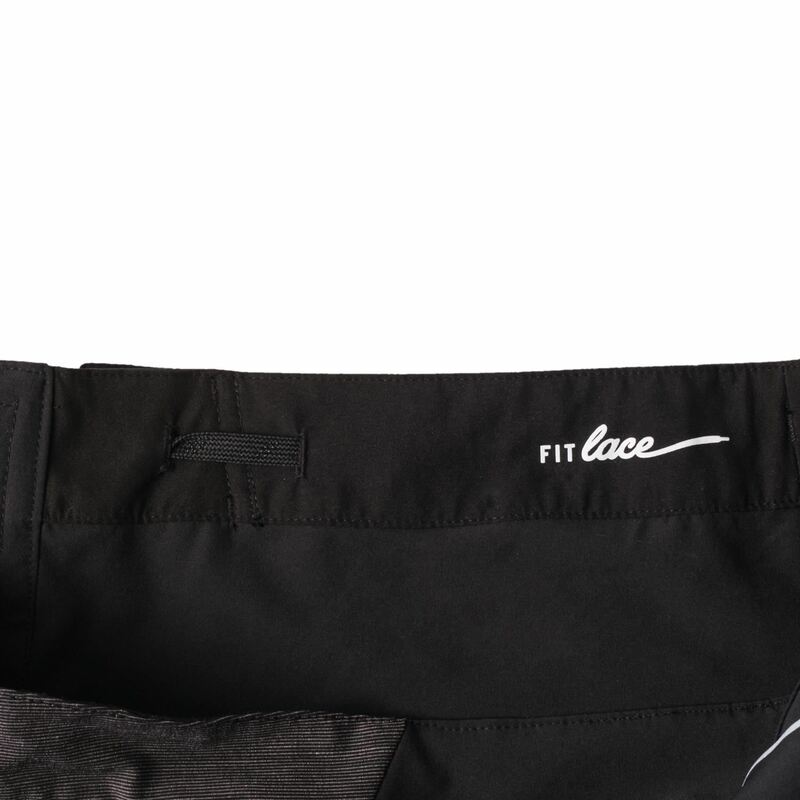 The new Fitlace technique allows you to make the shorts fitting on the side. 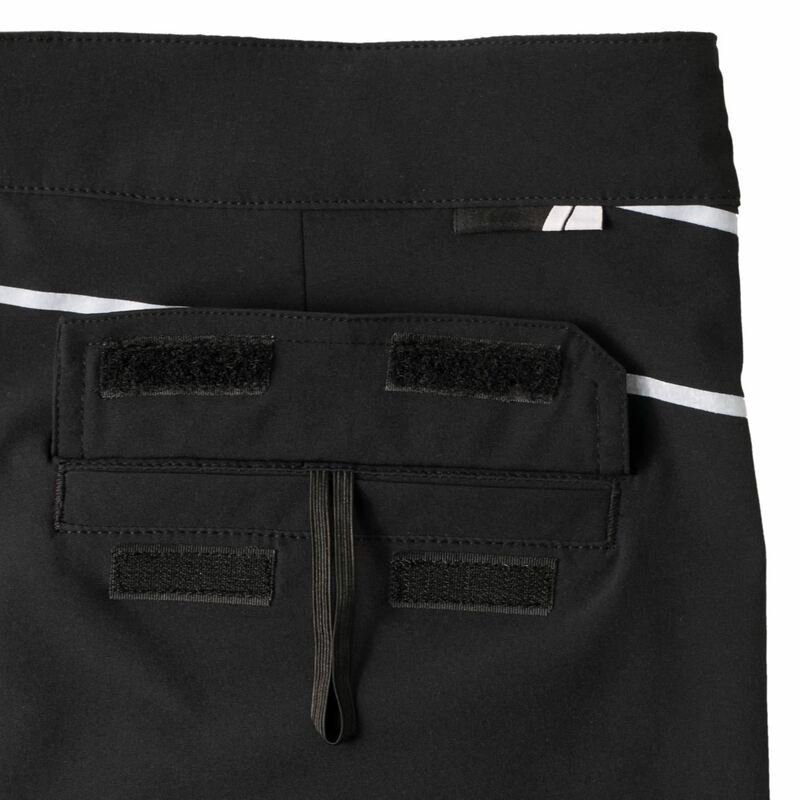 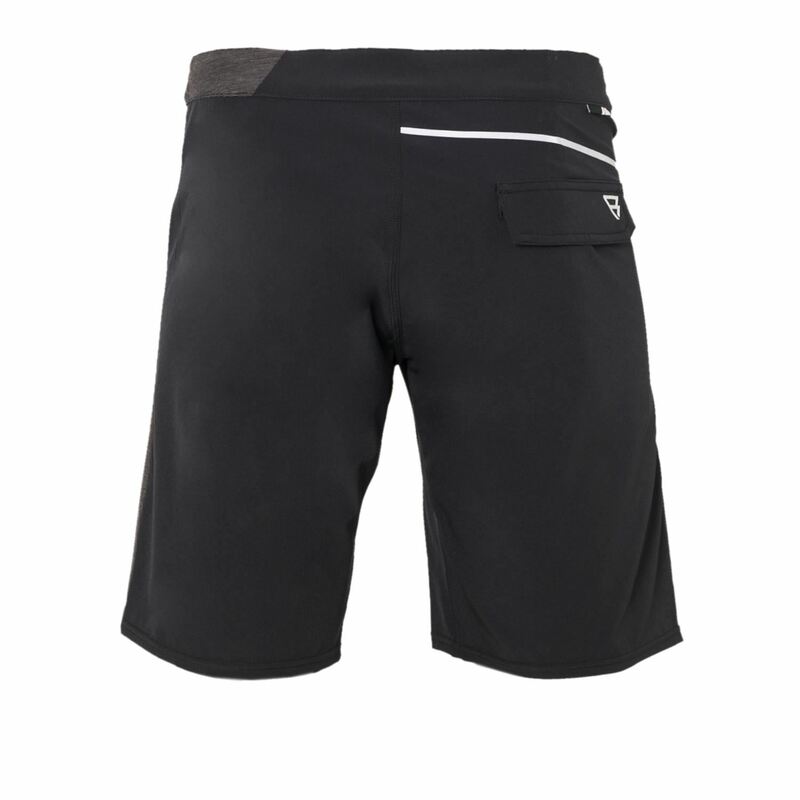 As a result, there is no fold in the front and your shorts have the perfect fit. 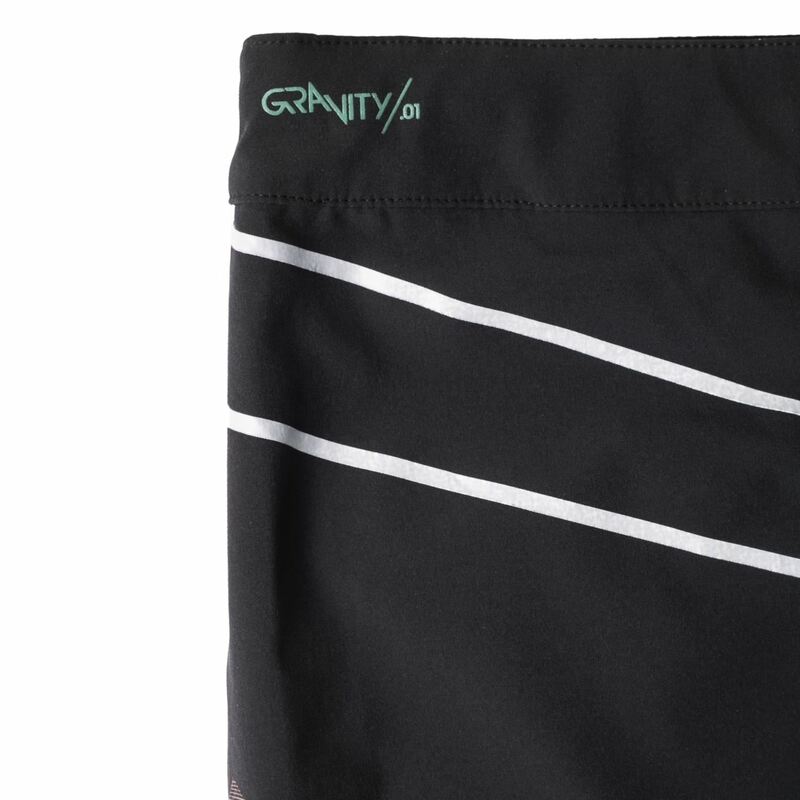 These shorts are made of recycled materials. 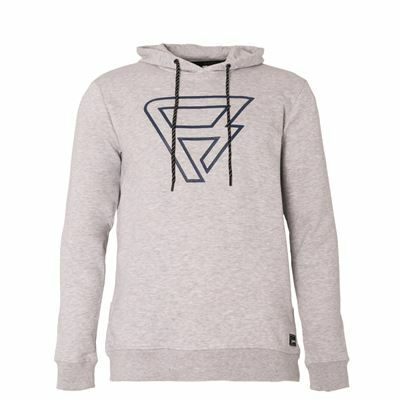 Get on board guys! 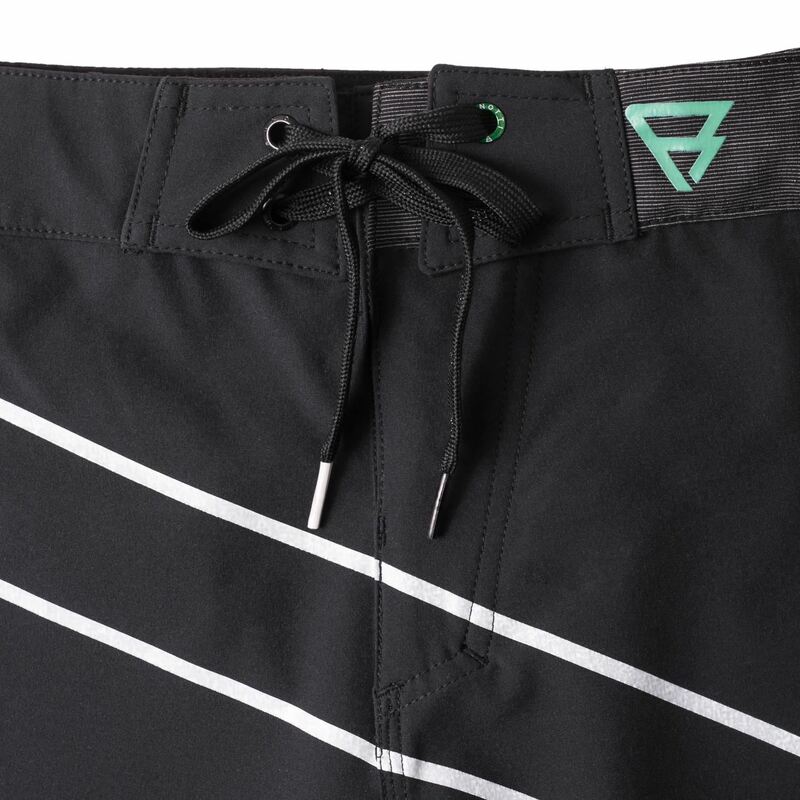 We cannot guarantee that the Boise Men Boardshort will be restocked, We will keep your data on record for two months. 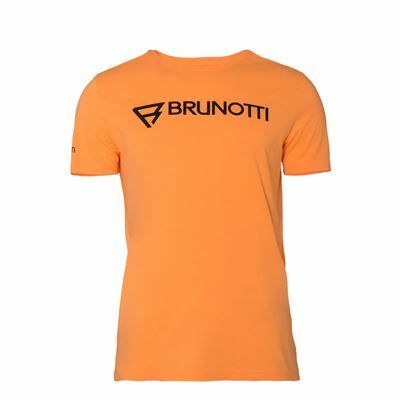 If the specified product has not arrived within that period of time, we will notify you by email.